Fundraiser by Claudia Ragels : Local dairy needs help. We are a family owned goat dairy in New Braunfels Texas. We are looking for help to finish construction on our new dairy. The cost far exceeded our budget and because of that after 3 years we still have a lot to finish. We will use the funds to pay for finishing off the front side of the dairy, which includes a farm store, a cheese processing room and a room for cheese classes in addition to paying off debt that we incurred during construction. We are providing the community with local farmstead, cave aged hard cheeses, soft cheeses and milk. All of our goats have names not numbers. We love our animals and the products we make. 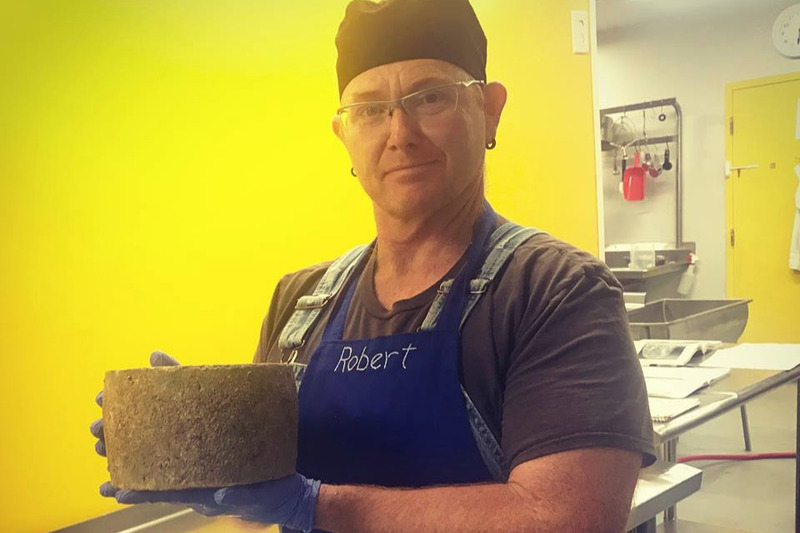 Your support would mean that we can continue to provide farm fresh products to our community and be able to offer cheese classes and tours to show the public where food comes from. Every penny counts, no donation is too small and we appreciate any help we may get.